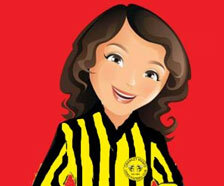 Are you too busy or just unable to go shopping for new carpet or flooring? We will come to you – at your home to make life that bit easier. At a time to suit you – including weekends and evenings. 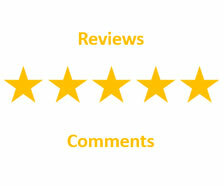 We will bring samples carpet – vinyl – laminate flooring – luxury vinyl tile flooring. 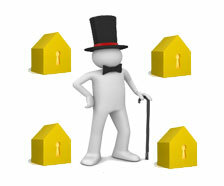 Give you an itemised quotation with zero obligation. 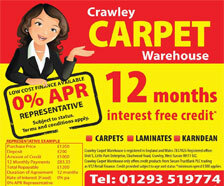 At Crawley Carpet Warehouse we now offer a Supply Only flooring option. 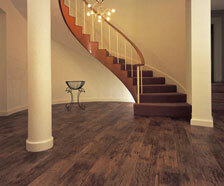 For more details see Supply Only Flooring. 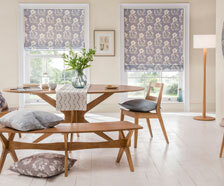 Crawley Carpet Warehouse has introduced a range of blinds from Rol-lite, for more details see Blinds. 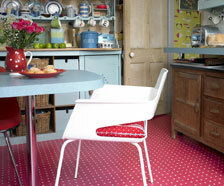 We also have a large range of Carpet Tiles that are suitable for both commercial and domestic needs. 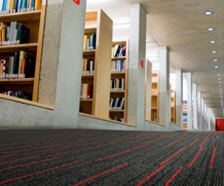 Visit or Carpet Tiles section. 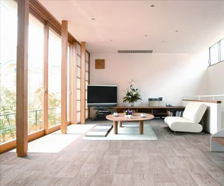 We have added a new LVT product range PRO-TEK with built in underlay. 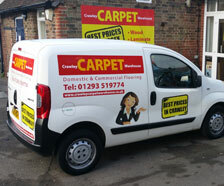 Crawley Carpet Warehouse is one of very few out of town carpet shops in Crawley, most carpet retailers in Crawley are either carpet shops in the town centre or carpet stores on the retail parks. 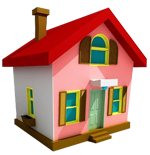 We also serve the towns of East Grinstead, Burgess Hill, Haywards Heath and Horsham in West Sussex and Dorking, Redhill, Reigate and Horley in Surrey. Crawley Carpet Warehouse offers a vast range of carpets starting with budget carpet; we have a saying at the warehouse “we don’t sell cheap carpet but we sell carpet cheap”. 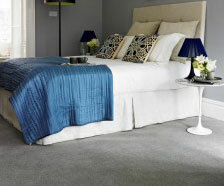 Therefore our cheap carpet is a best value quality carpet that is suitable for heavy domestic use. Cheap carpets sold by other carpet shops are generally only suitable for general domestic use, which is a very basic carpet.